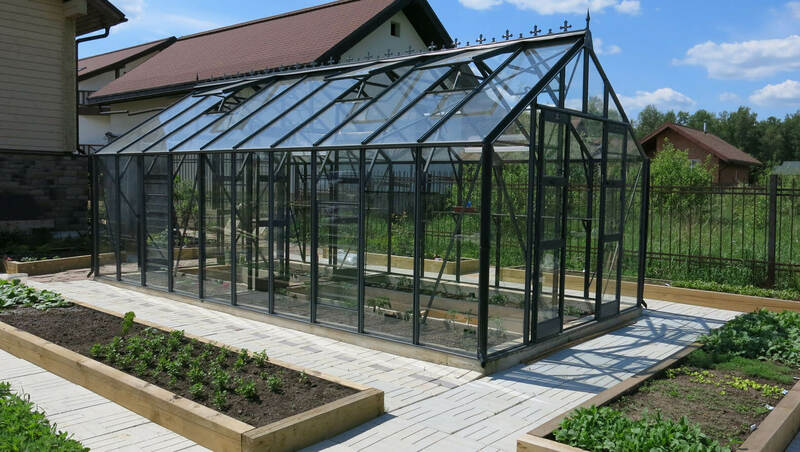 Hand-picked selection of pre-fabricated greenhouses, designed with every outdoor area and space in mind. 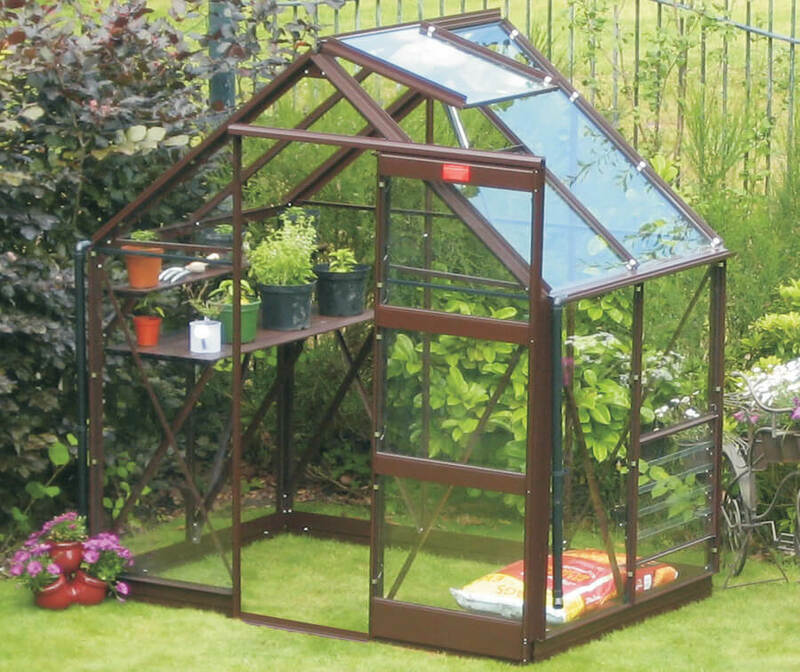 For the seasoned horticultural veteran to the curious beginner, the garden greenhouse is a mainstay of home cultivation – as well as an essential feature of the practical garden. 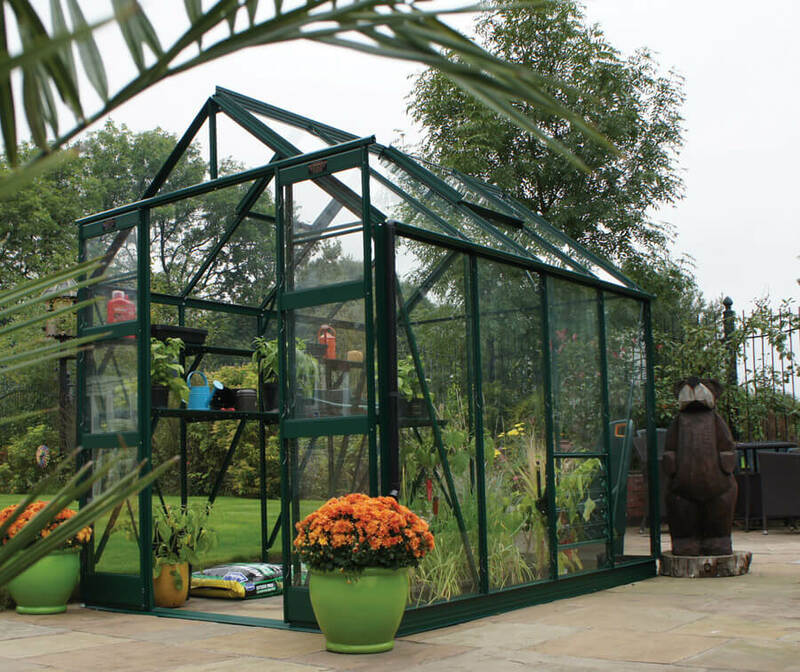 At GSG, we understand every garden is different, which is why our astonishing range of quality Elite greenhouses comes in a variety of sizes. 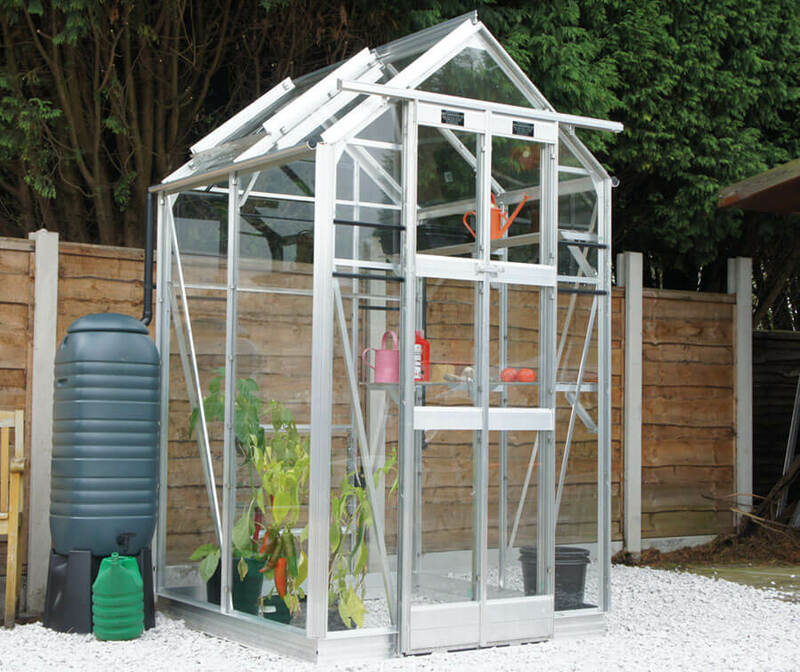 The range goes from small aluminium greenhouses beginning at 4ft wide for the compact gardener, right through to the Elite Titan, Supreme and Classique greenhouses, offering widths up to 12ft 5ins of growing space for the serious botanist. 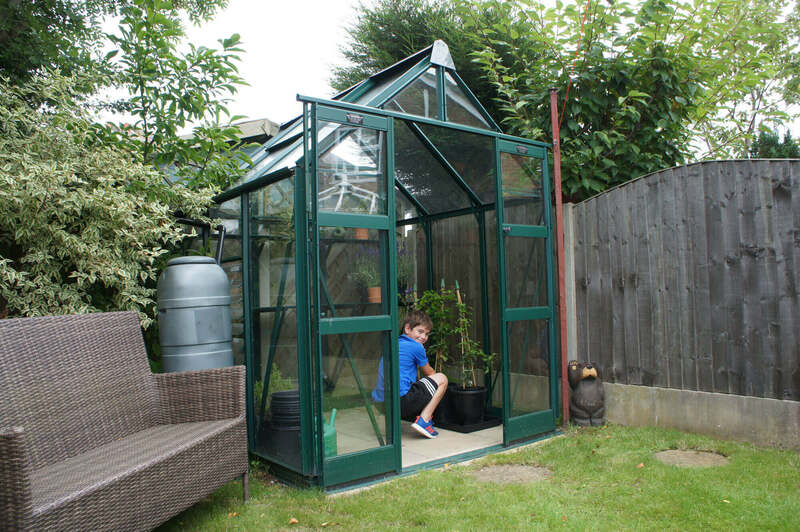 All our greenhouses are customisable, with a range of bespoke features, finishes and options to make your growing space unique. 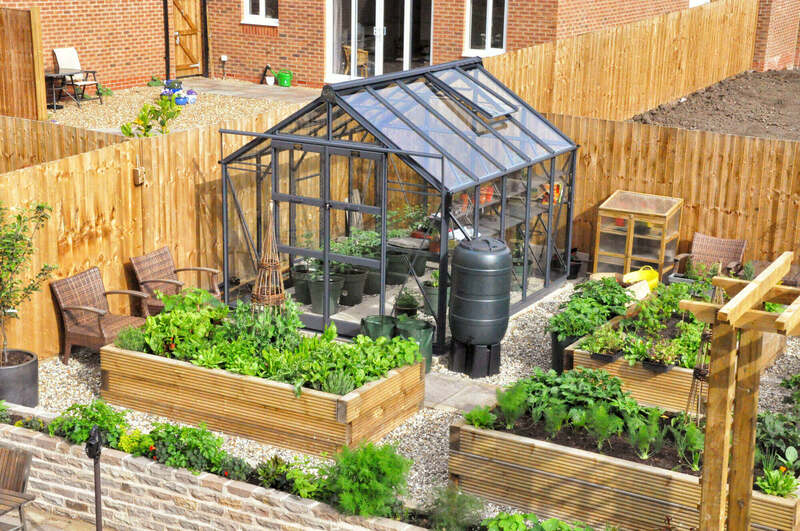 A variety of packages will help you best utilise your available space, without breaking your budget. 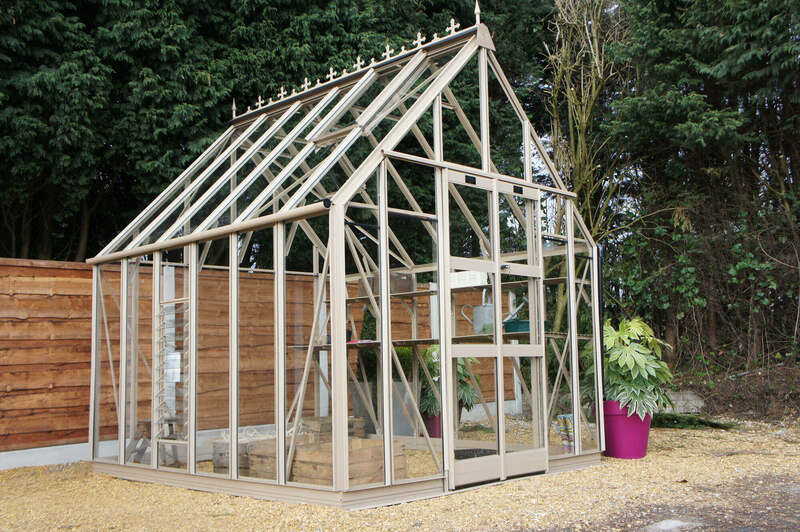 Greenhouses, from the 4ft Compact to the 12ft 5ins Classique, are available in any length. 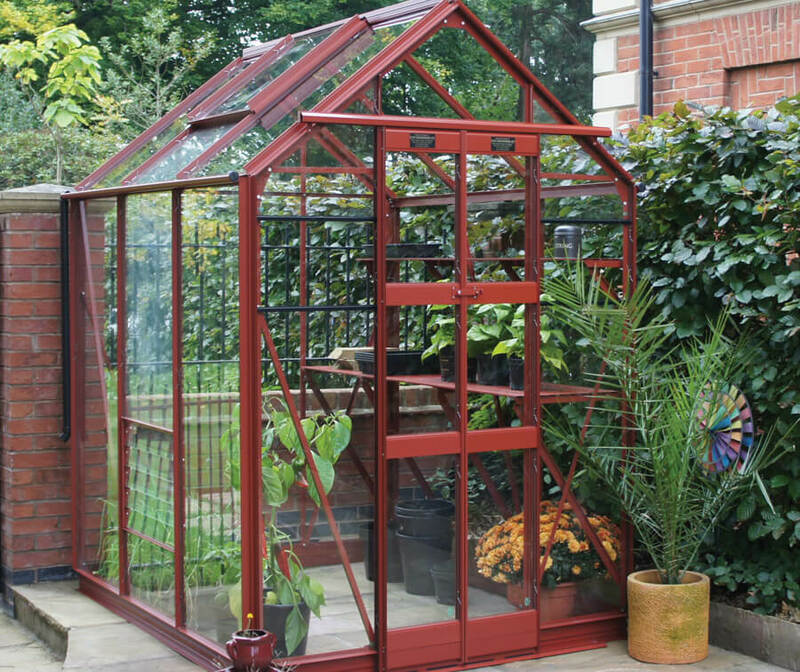 We construct them from high-quality aluminium, which can be powder-coated in a choice of six superb colours. 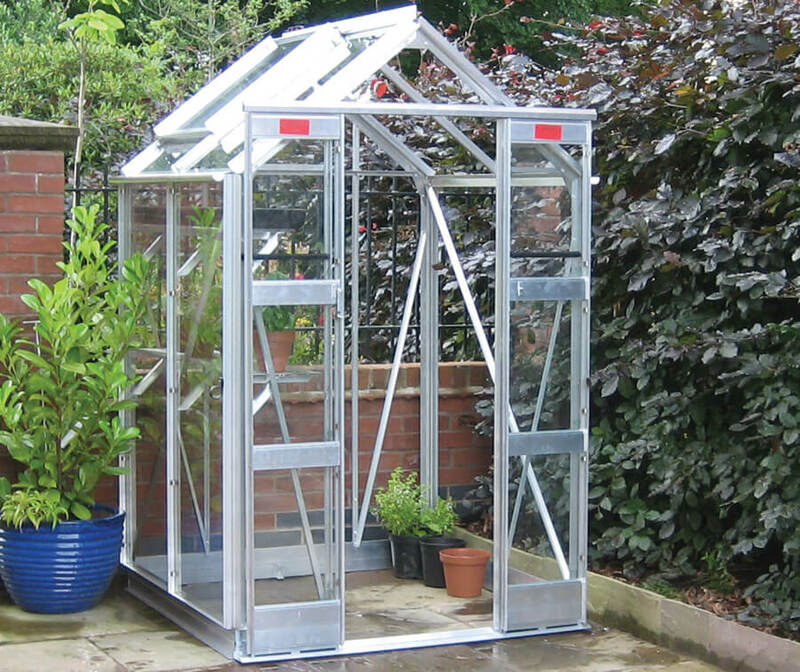 Our greenhouses are robust and resilient, using high-tensile bolts 2.5 times stronger than standard aluminium bolts. 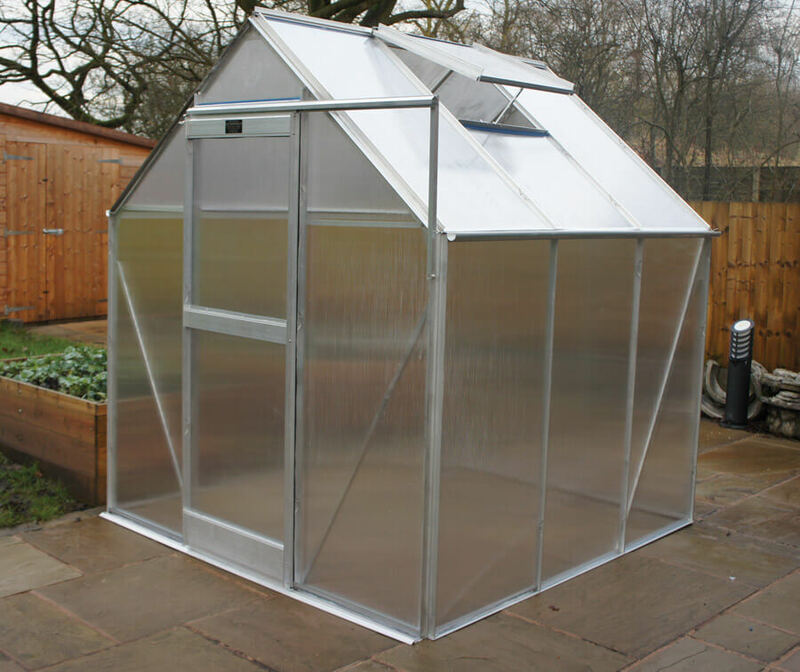 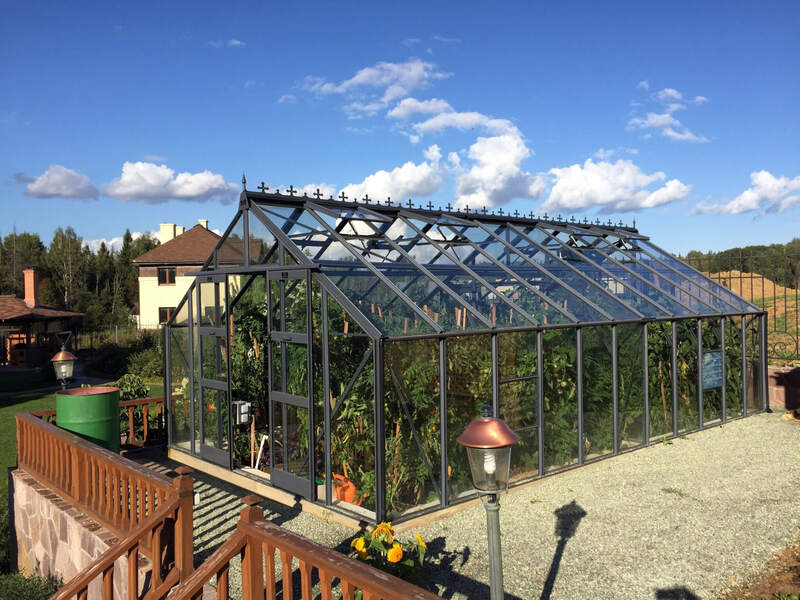 These are secured with strong stainless steel clips to ensure your greenhouse will remain sturdy throughout its lifetime, impervious to rust, warp and rot. 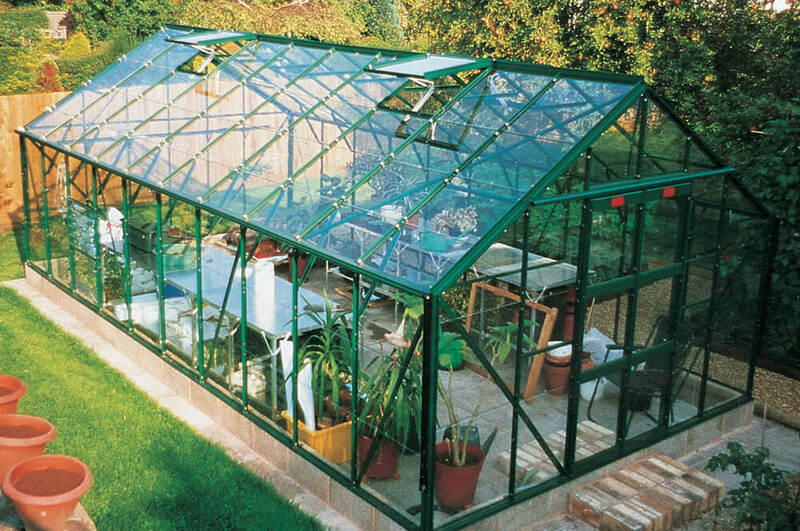 Toughened safety glass and polycarbonate glazing options ensure your greenhouse will resist high winds and stormy weather. 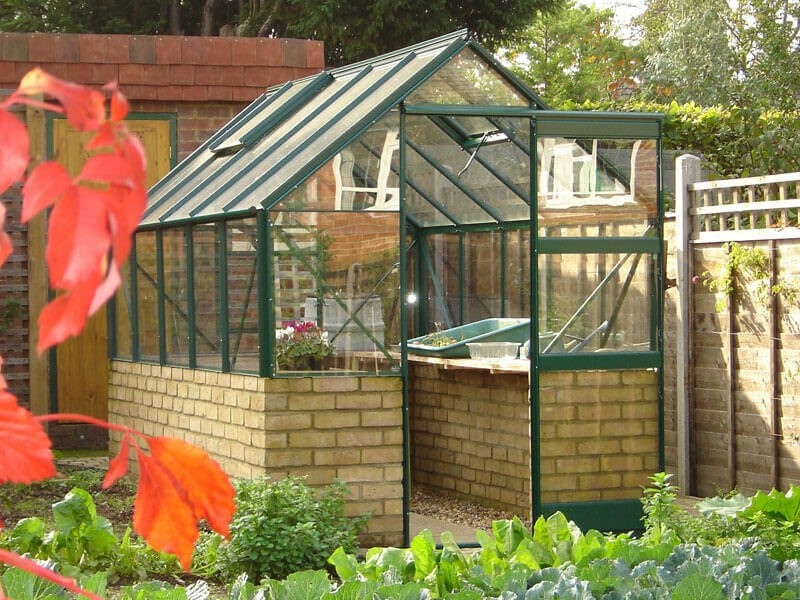 Our greenhouses are built from the highest quality materials, and carry a 10 year guarantee. 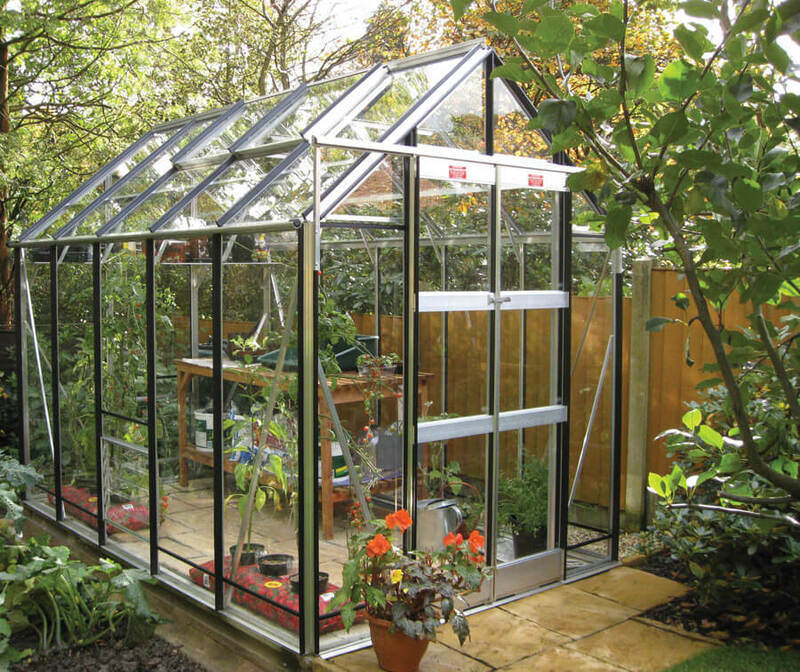 Before you can build your Elite greenhouse, you need to plan your design and placement, Building regulations do not normally apply to greenhouses, but it is always worth double checking to ensure your project doesn’t cause you any issues further down the line.